See homes currently on the market in Essex, MA. The home pictured above at 18 Lufkin Point Lane in Essex Massachusetts is a perfect get away home. Beautiful setting on Walker Creek. Take a kayak out and enjoy or just sit on the deck and look at the fabulous views. 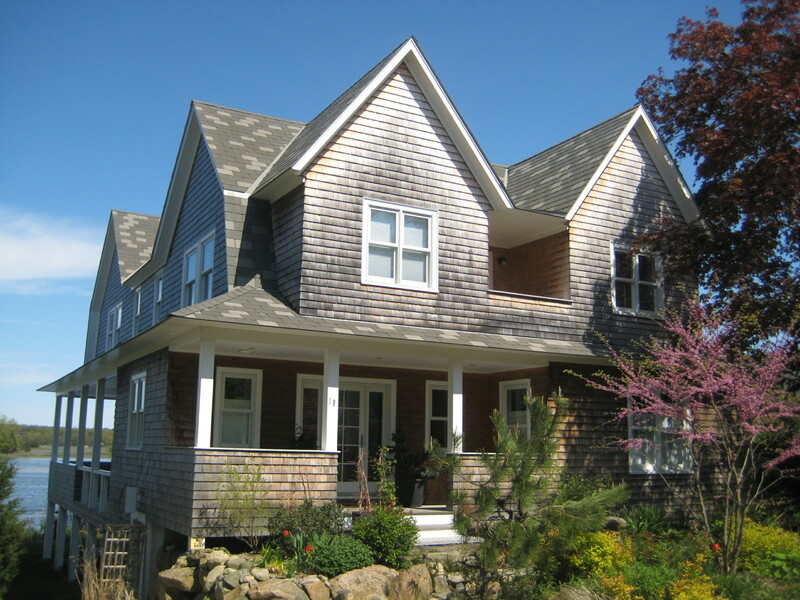 Beautiful contemporary shingle style home built to take advantage of the beauty that surrounds it. Contact John & Cindy Farrell 978-468-9576 for information about this home. Of course the town of Essex Massachusetts and Cape Ann where it is located also have so much to offer. Here are a few links to get you started exploring. Other homes for sale from Boston through the North Shore and Cape Ann.